Building up to the release of their new album Ceremonials on the 31st October, Florence + the Machine have premiered the video for the first official single Shake It Out. Produced by Paul Epworth the single follows the release of the unofficial track What The Water Gave Me that will also feature on the album. So what’s its like? 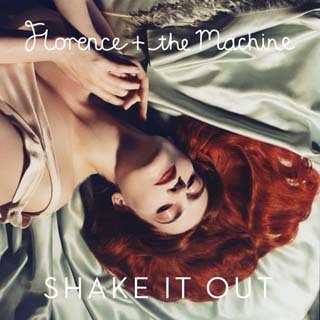 Full of the trademark Flo qualities, of EPIC vocals, builds and powerful chorus you won’t be disappointed and looks like this sophomore album will give Lungs a run for its money! Check it out below!